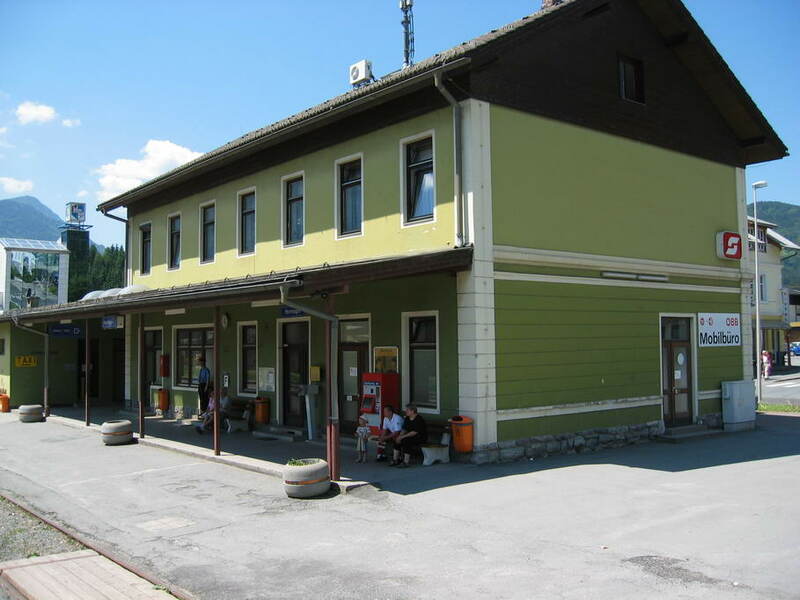 In December 2016 the railway line between Hermagor and Kötschach-Mauthen will close. 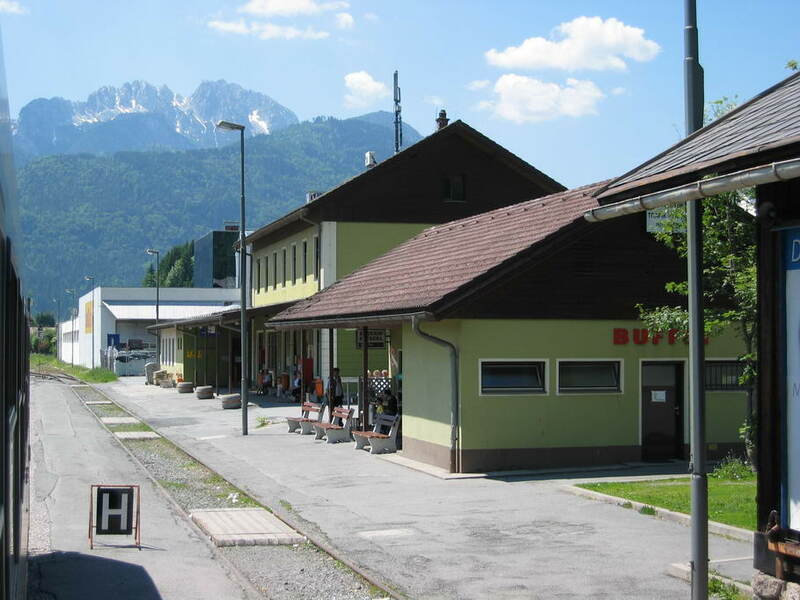 The line is very slow and passenger numbers are low. 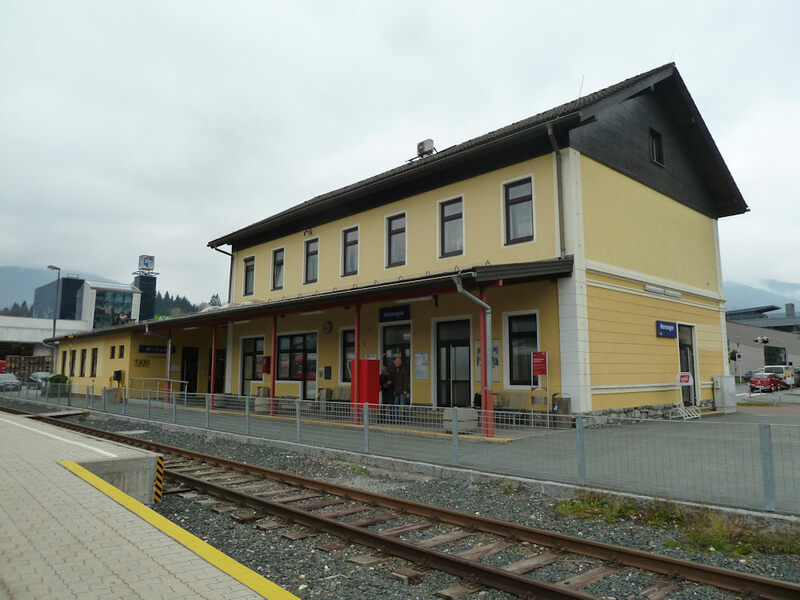 There are plans to electrify the line from Villach to Hermagor.